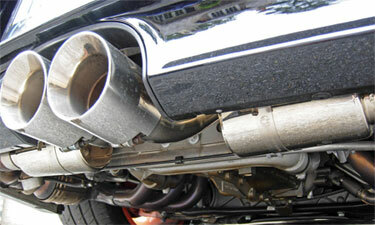 Modesto Muffler Shop are custom exhaust system specialists. 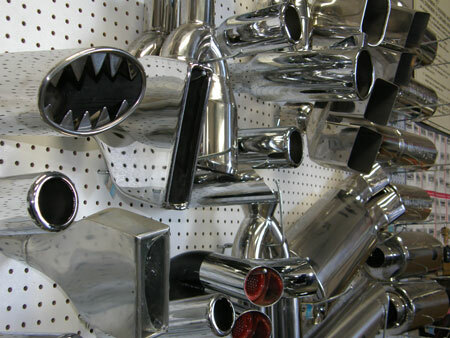 Modesto Muffler Shop specialize in performance custom exhaust systems, including custom exhaust headers or extractors. 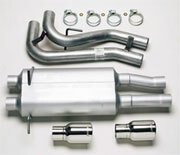 We also cater for the family car by having most popular mufflers & exhaust system parts in stock. 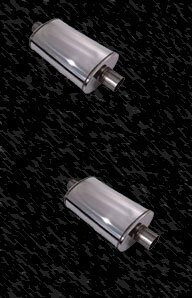 Replacement mufflers & exhaust systems done while you wait. 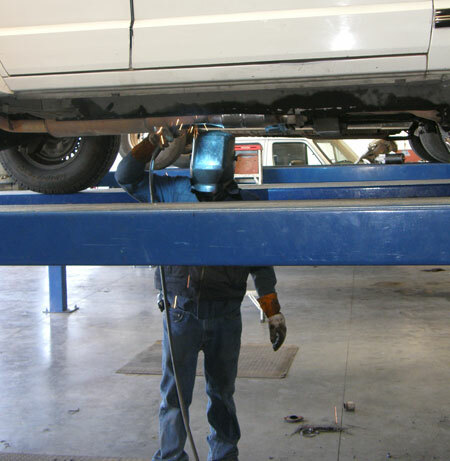 Modesto Muffler Shop services cars, trucks, vans, sport utility vehicles, and virtually every make & model on todays road! 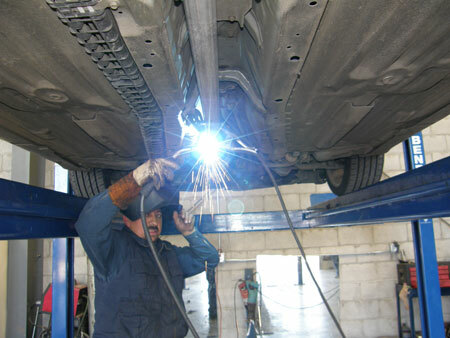 Modesto Muffler Shop performs full range of services, including: mufflers, brakes, shocks & struts and other services as well. With all our services, a professional technician will diagnose your problem and inform you of what is needed before any work is started. 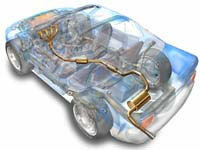 Modesto Muffler Shop knows that you care about your car and want to ensure a long life for your vehicle. That is why we are here to answer your questions and concerns. 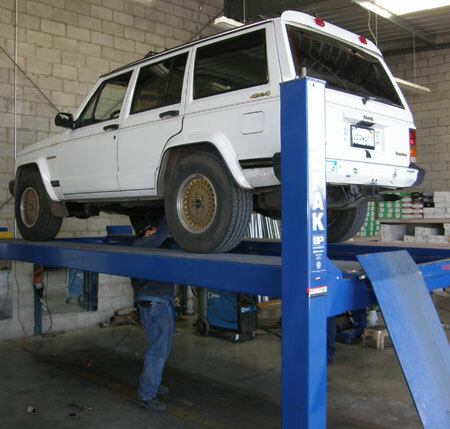 If you feel your car isn't running right or has some funny noises, just bring it on in and Modesto Muffler Shop will do our best to help you with your situation. "The Valley's Only Internet Mall"